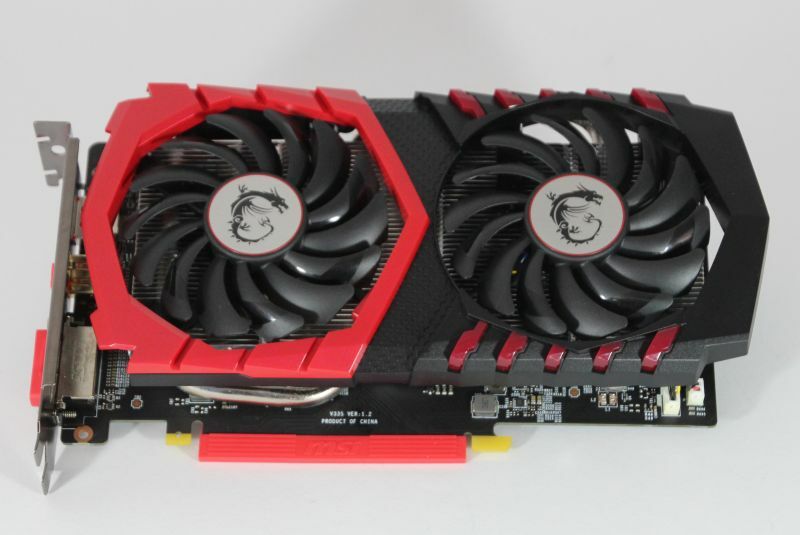 MSI GTX 1050 Ti is powered by a full Pascal GP107 GPU. 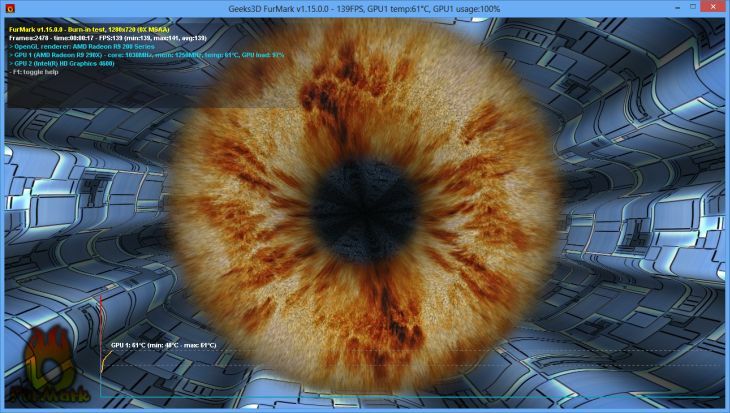 The GP107 is the first GPU built with the 14nm process (Samsung) and packs 768 CUDA cores, 32 ROPs and 48 textures units. 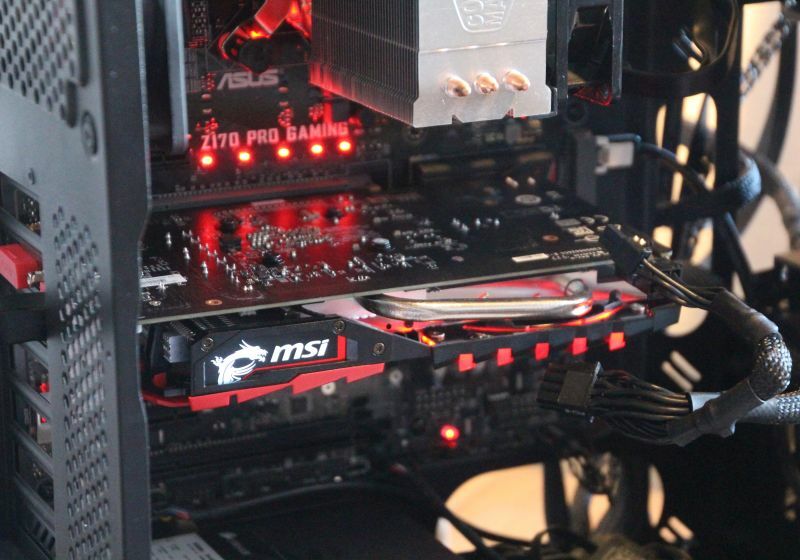 The reference clock speeds of the GPU are: 1290MHz for the base clock and 1392MHz for the boost clock. 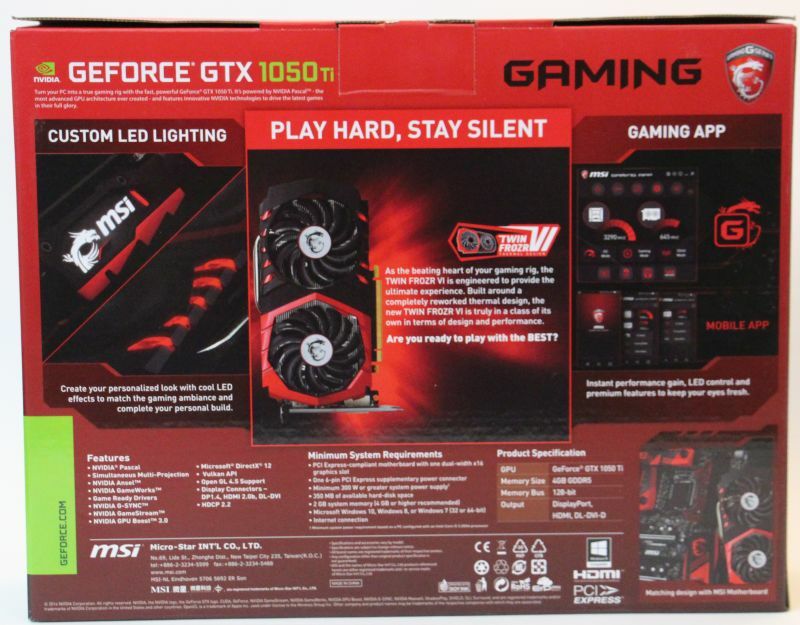 MSI’s GTX 1050 Ti comes with three modes for the GPU clock speeds: Silent mode (base: 1290MHz, boost: 1392MHz), Gaming mode (base: 1303MHz, boost: 1417MHz) and OC mode (base: 1316MHz, boost: 1430MHz). 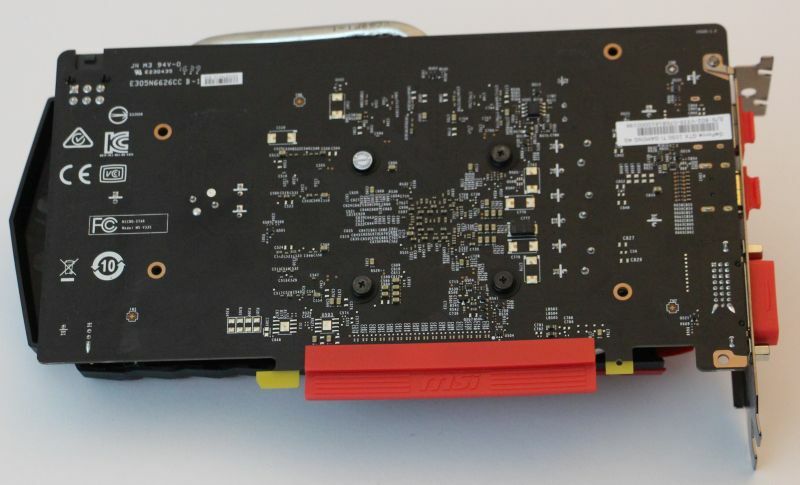 The GTX 1050 Ti Gaming 4GB comes with the Twin Frozr VI VGA cooler and the 0dB fan technology: the fans are stopped if the GPU temperature is lower than 60°C. This is the case in idle state, internet browsing or 2D applications. 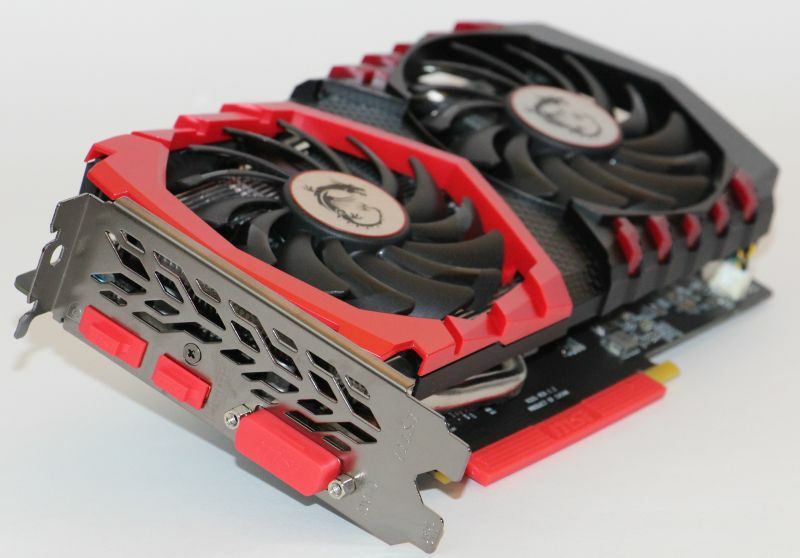 The homepage of the MSI GTX 1050 Ti Gaming 4GB can be found HERE. The bundle includes the GTX 1050 Ti, some stickers, a quick user’s guide, and a CDROM with drivers and utilities. A simple bundle! 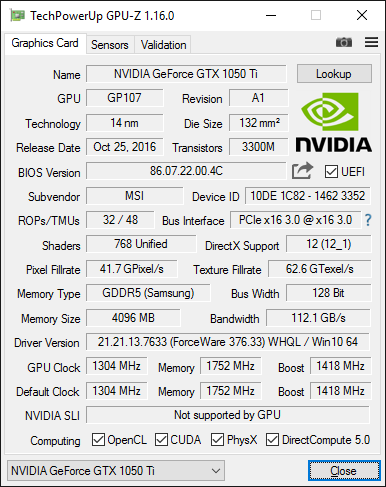 Note:I tested the GTX 1050 Ti with NVIDIA GeForce drivers version 376.09 and not with latest 376.33 because there is a massive drop in performance with version 376.33. At idle state, the total power consumption of the testbed is 34W. 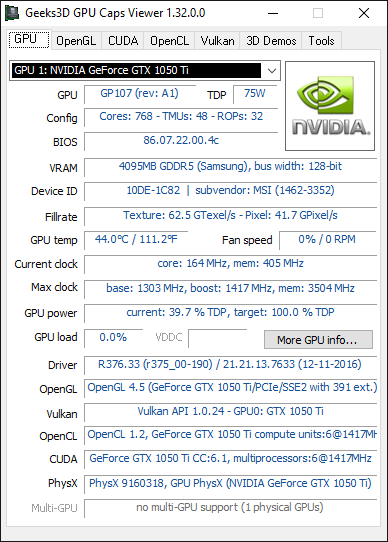 The GPU temperature is 38°C. 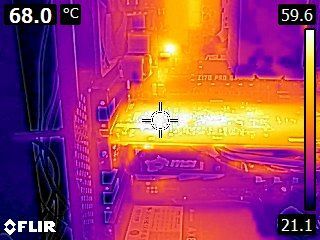 The VGA cooler is in passive mode (fans are stopped). 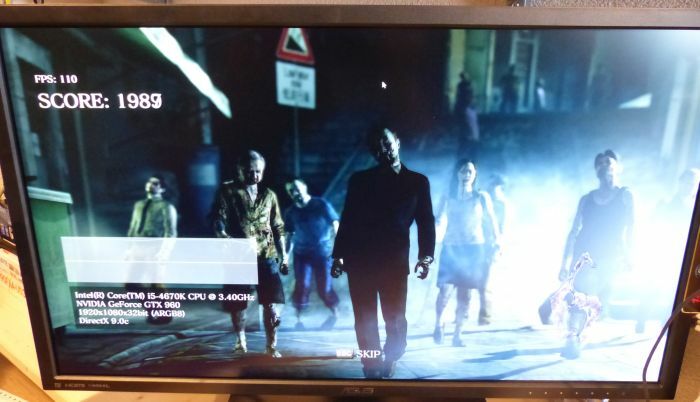 To stress test the GTX 1050, I’m going to use the latest FurMark 1.18.2. 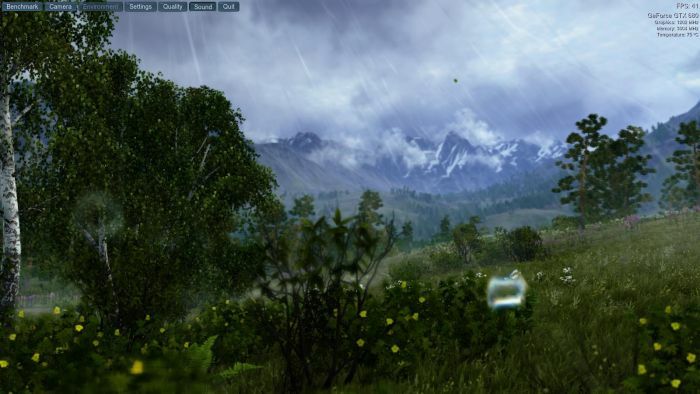 A resolution of 1024×768 is enough to stress test the graphics card. 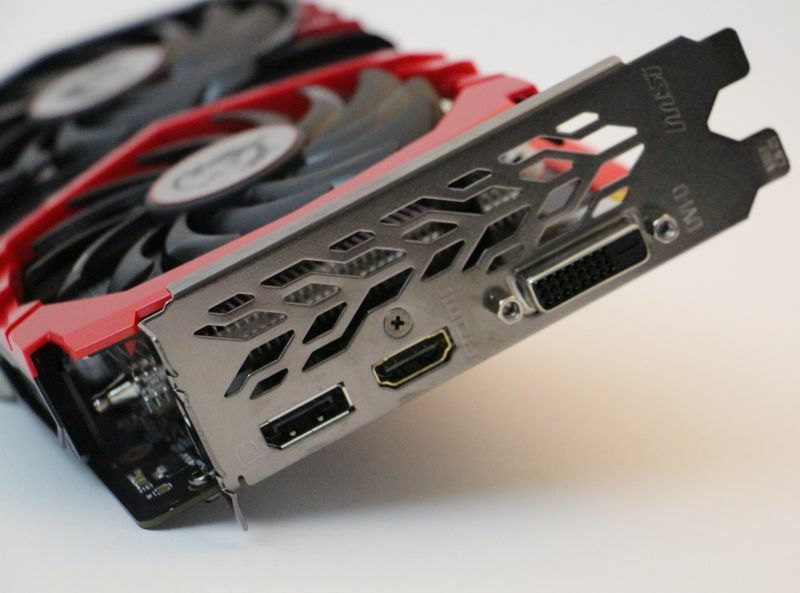 The max value of the power target is 125%TDP. 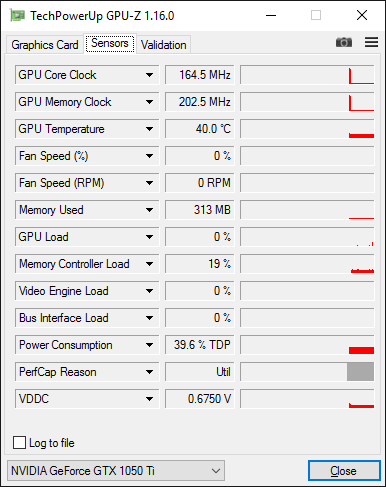 I quickly set the power target to that max value with MSI Afterburner. 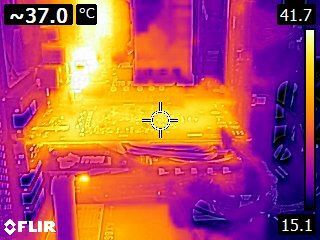 After 5 minutes of stress test, the total power consumption of the testbed was 131W and the GPU temperature was 63°C with a speed fan of 25% (850 rpm). At 25%, the fans are quiet. Very good! 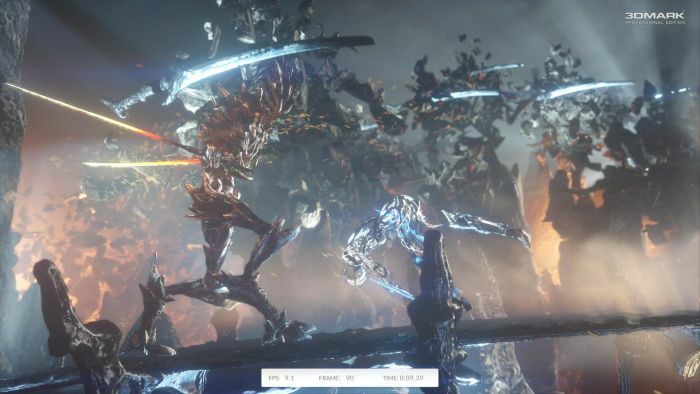 If you don’t need a powerful GPU (no VR, no 4K, etc.) 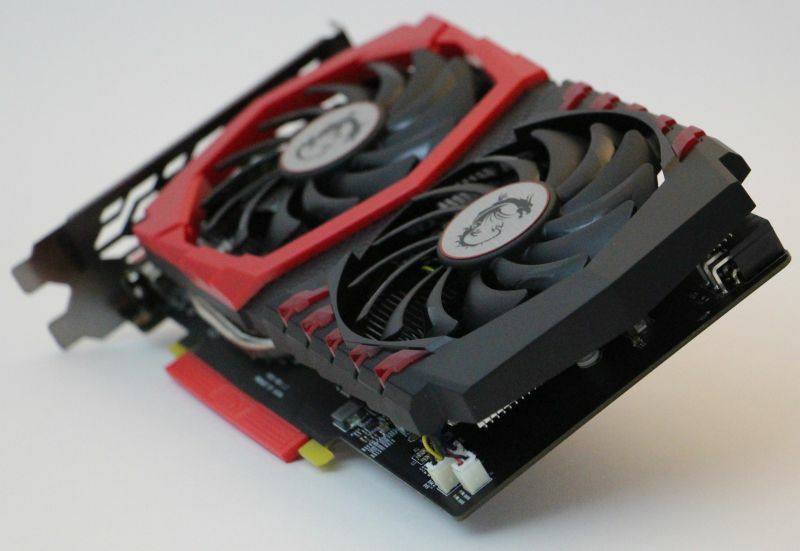 but rather need a graphics card with latest features such as up to date OpenGL extensions or Vulkan / Direct3D 12 support, with reasonable 3D performances and small impact on your electricity bill, this is the card you’re looking for. 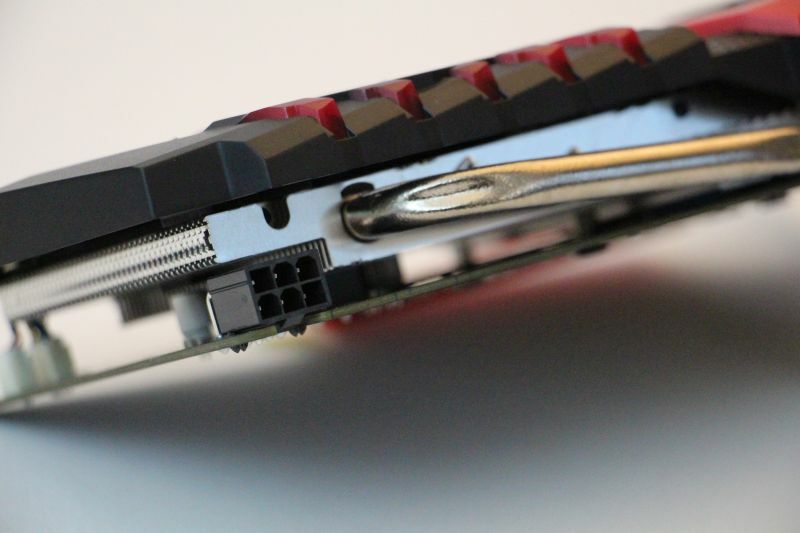 Depending on the benchmark, the GTX 1050 Ti is around 20% faster than the non-Ti version. 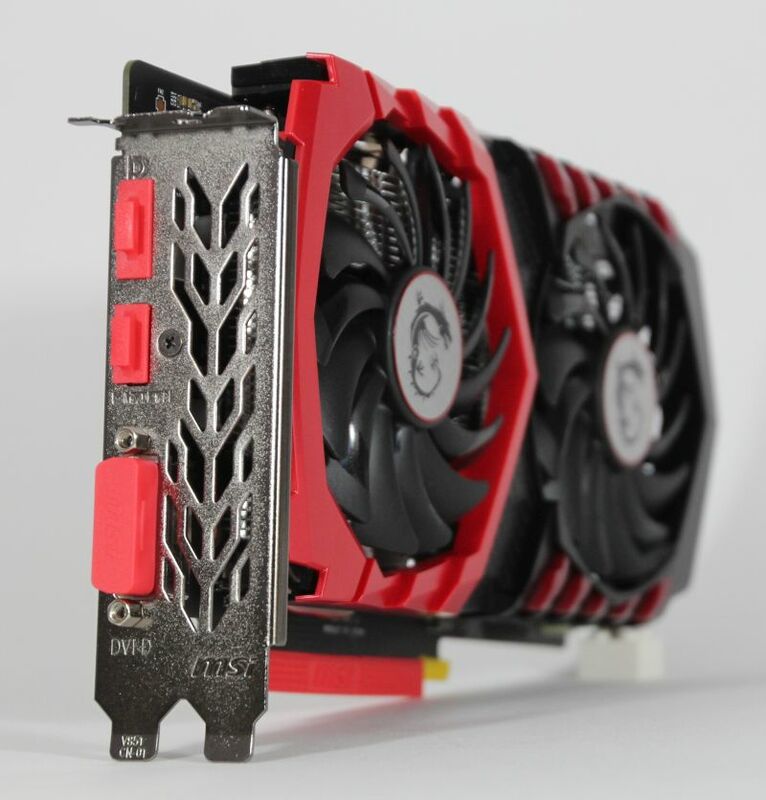 What’s more thanks to the Twin Frozr VI VGA cooler, this card is absolutely quiet even in load. 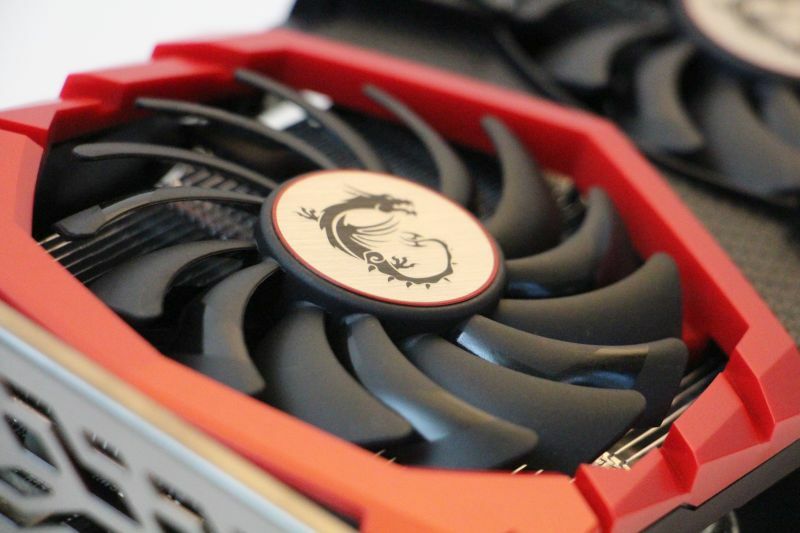 MSI’s VGA cooler is one of the best VGA coolers on the market. This card is a good investment, you won’t regret it. 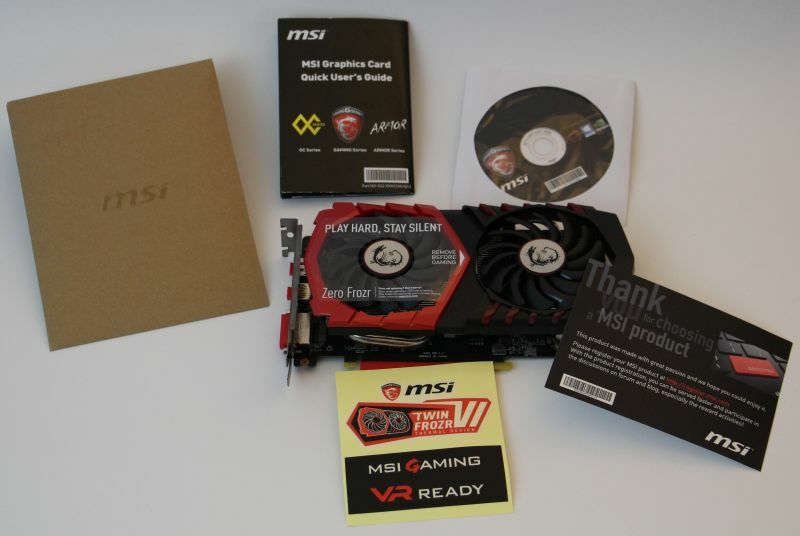 Nice job MSI! 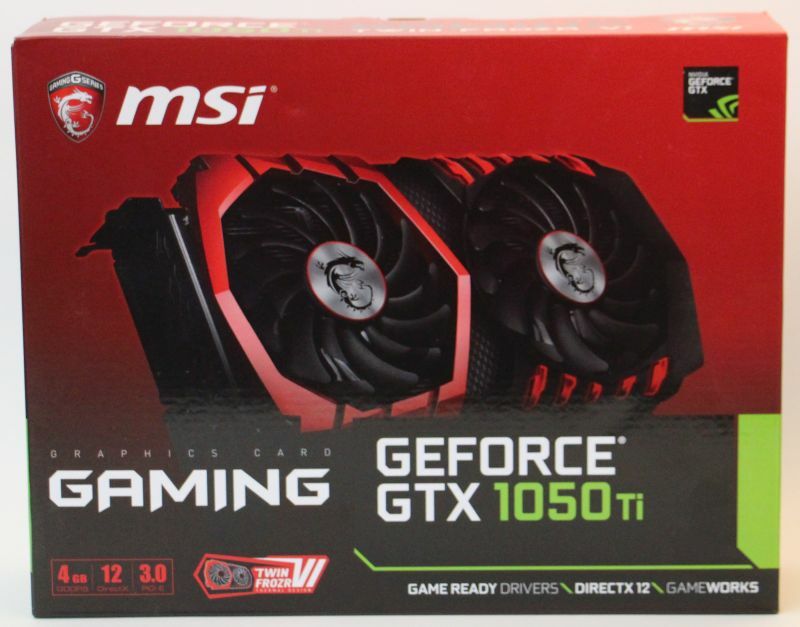 Thanks to Internex for this MSI GTX 1050 Ti Gaming 4G!